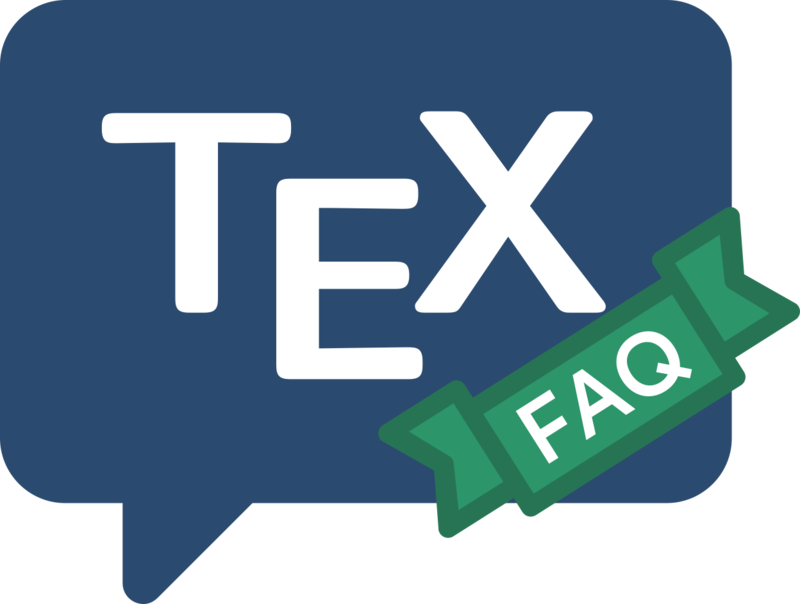 The Perl script, tex2bib makes a reasonable job of regenerating bib files from thebibliography environments, provided that the original (whether automatically or manually generated) doesn’t deviate too far from the “standard” styles. You are well-advised to check the output of the script. While it will not usually destroy information, it can quite reasonably mislabel it.